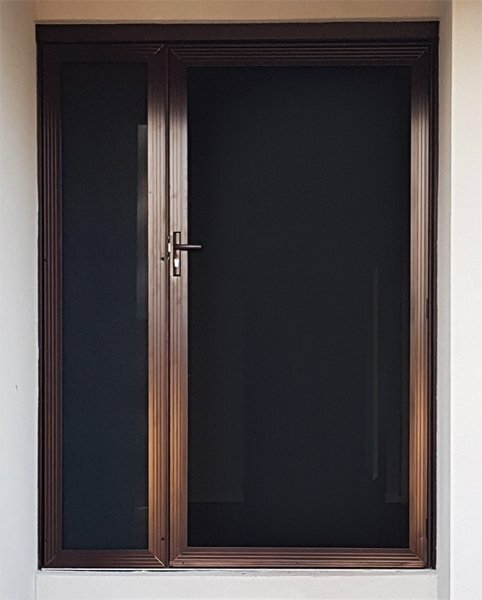 Window Roller Shutters are a multi-functional product which acts as a deterrent to the criminals and also helps you to save money by making your home more energy efficient. 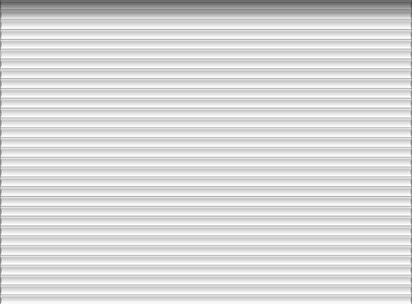 Residential Curved Series profiles have been designed specifically to suit the domestic roller shutter and are also ideal for many commercial applications. Sentry fire shield also is known as Extruded profile ideal for residential or commercial use, particularly in areas prone to fire hazards. 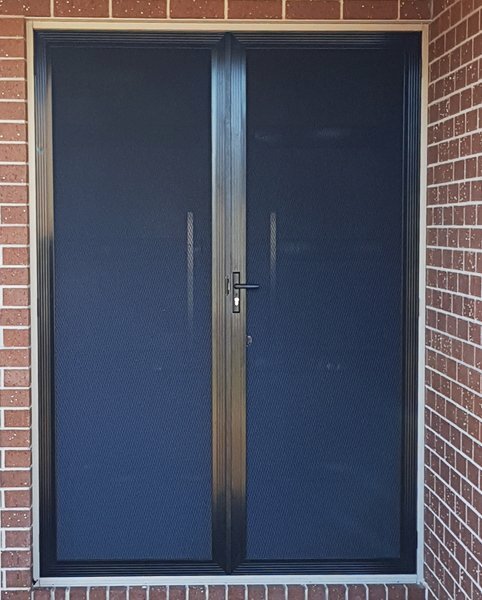 The Ultra Shield is a curved profile which uses a minimal head box size, making it an ideal substitute for commercial door applications where room for the roll up is limited.